Flotation tank therapy is an escape from the stress of life’s daily pressures & a natural way to heal the body & mind. An infrared sauna heats your body directly without warming the air around you. 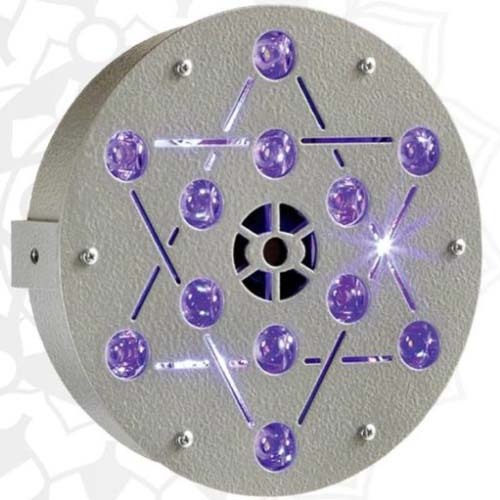 The Magnesphere™ is a relaxation device that is on the front lines of energetic healing. 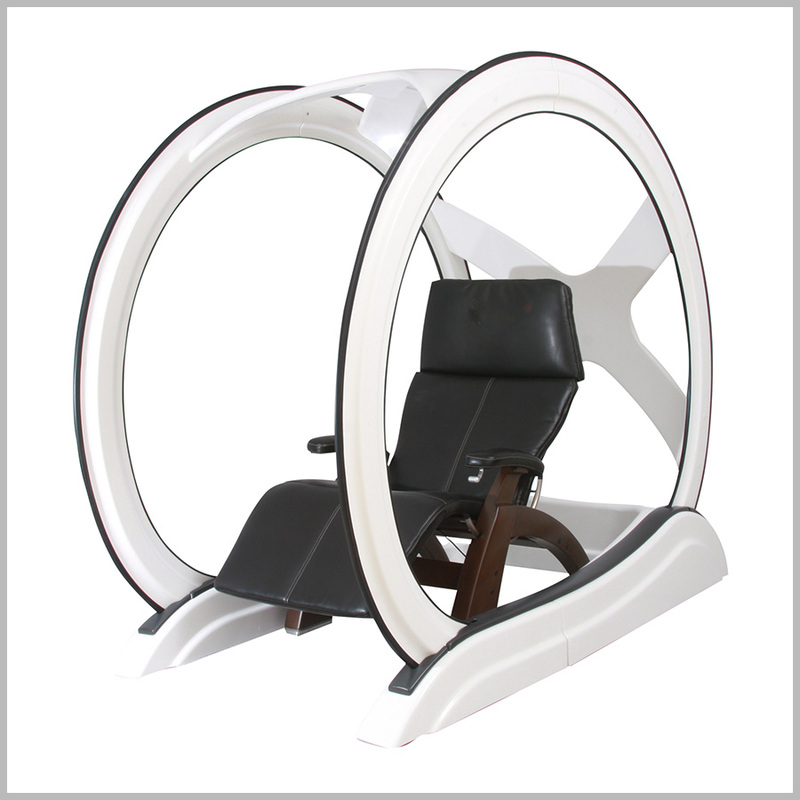 The RestStation™ and BioMat Therapies help with pain & trauma by soothing the nerves & muscles. Experience visible frequency entertainment of kaleidoscopic patters of colors. 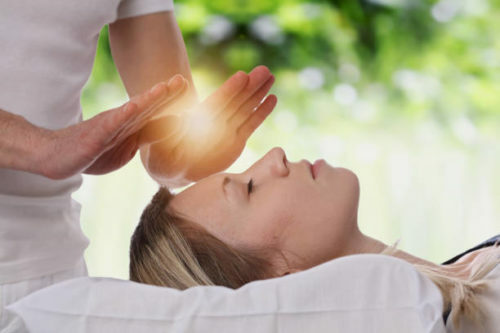 Energy healing for stress reduction and relaxation. 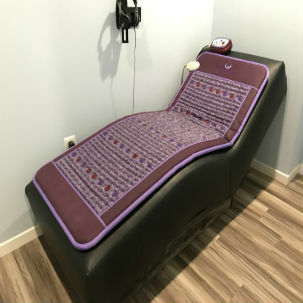 Magnetic Resonance Therapy Photo Courtesy of Magneceutical Health.